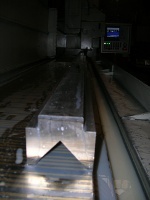 PRECISION GROUND PRESS BRAKE TOOLING, PUNCHES, DIES AND ACCESSORIES. 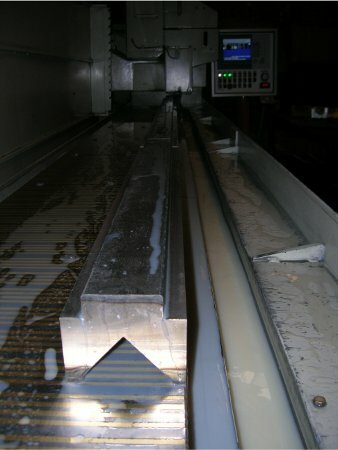 Profab Services - Professional tools and tooling for the sheet working on the brake presses. This service is directed to all stakeholders in the sector of sheet metal forming on press brakes. We hope that our long experience in manufacturing of tools for sheet metal bending on brake presses and our offer for tools will prove helpful in equipping workshop workstations, as well as in solving your current technological problems. Over 15 years in the sector of production and distribution of press brake tools and accessories resulted in achieving a high degree of specialization in this field. Our products have successfully worked in all regions of the world, highlighting the precision of performance and durability, they have been installed on the machines of the world's biggest brands. We invite you to get familiar with our production program and a rich commercial offer.